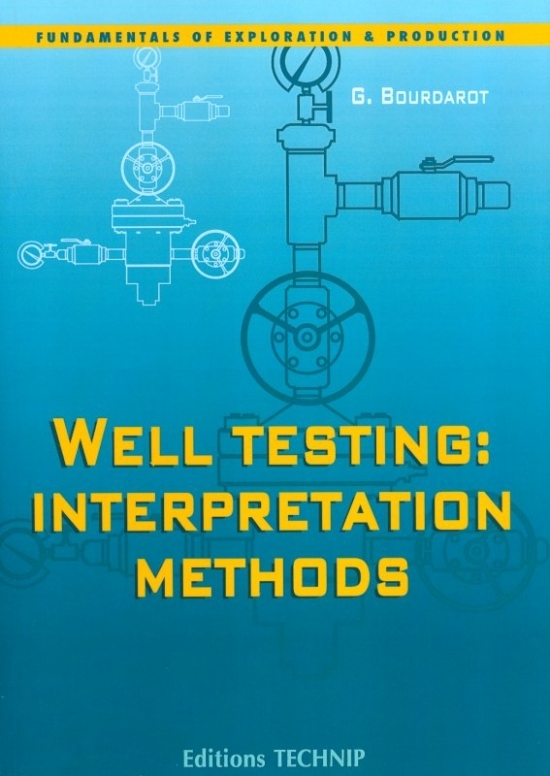 This book is an initiation to the use of the acoustic method for characterizing formations. 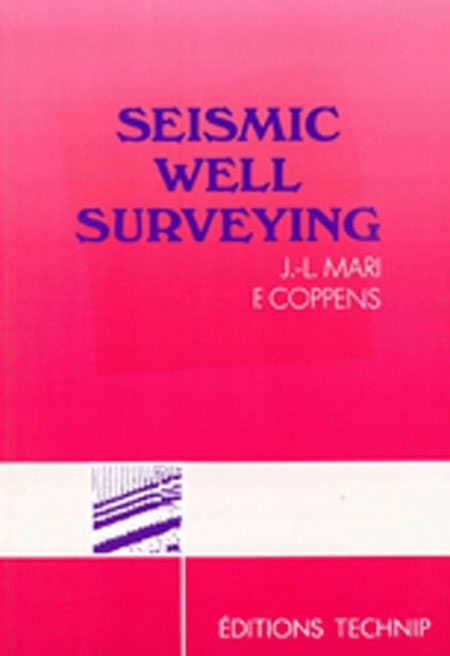 The use of acoustic well logging to determine the velocity of compressional waves in formations is common practice and dates back a long time (1952). Full waveform acoustic data acquisition enables loggers to apply signal processing techniques to acoustic data. 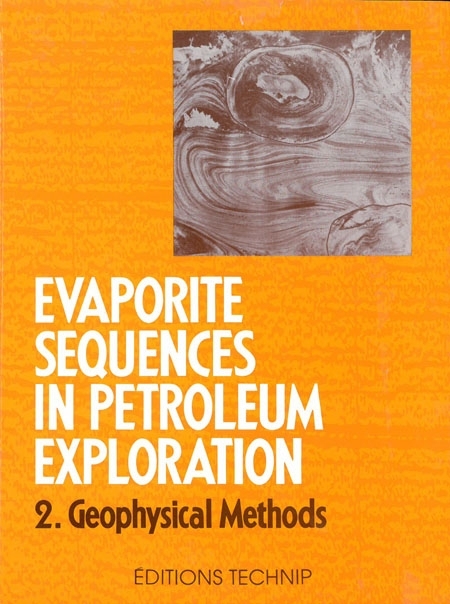 Such techniques are similar to the ones used in seismic processing. 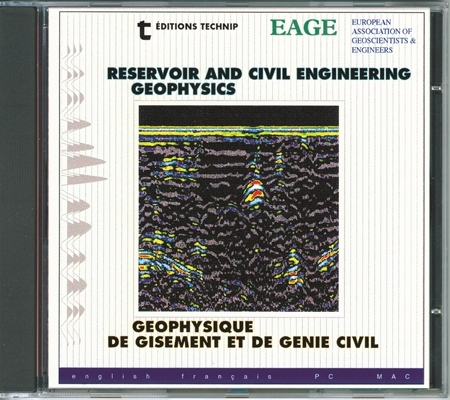 The information obtained by acoustic data processing can be used for a more thorough characterization of formations. 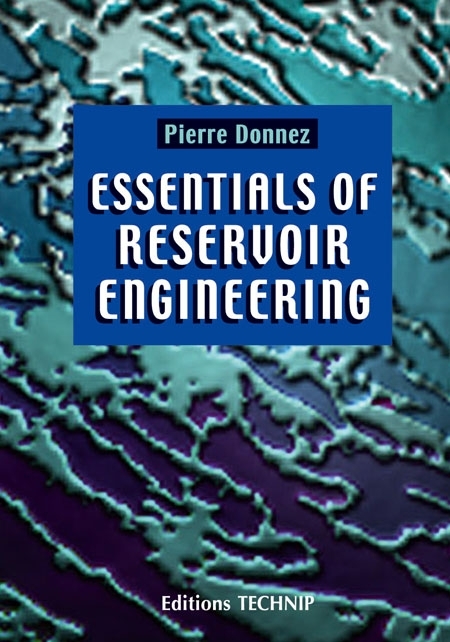 The present book is made up of four parts, each describing a specific application of signal processing used for acoustic data. 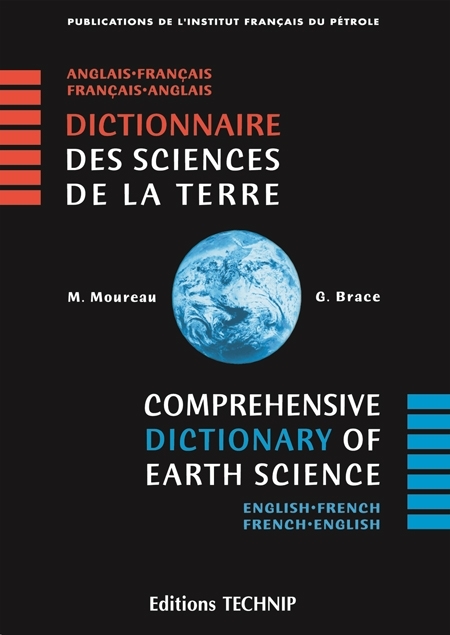 This book is available in French under the title "Traitement des diagraphies acoustiques". 1. 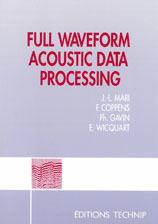 An artificial intelligence approach for the picking of waves on full waveform acoustic data. 2. 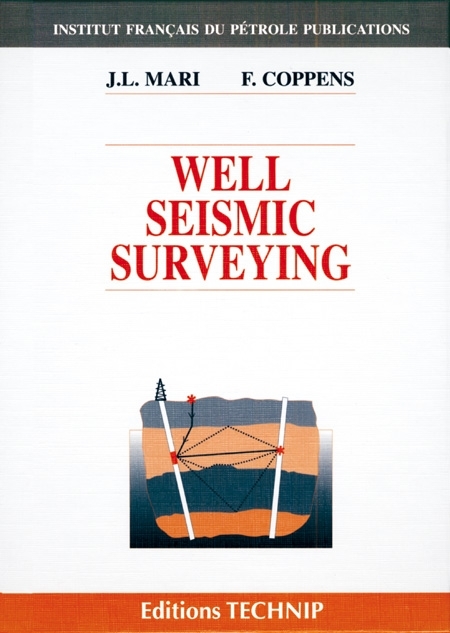 Wave separation in acoustic well logging. 3. 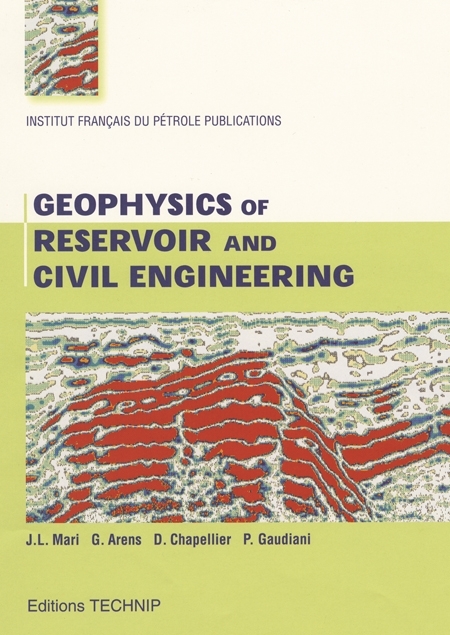 Reservoir characterization using acoustic logs obtained with the dipole sonic imaging tool. 4. Dip measurement based on acoustic data. References.